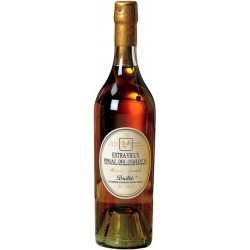 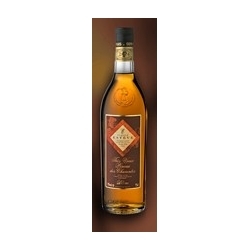 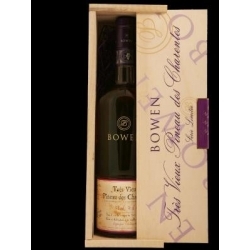 Due to long ageing, this Pineau has the colour of old gold, with coppery highlights. 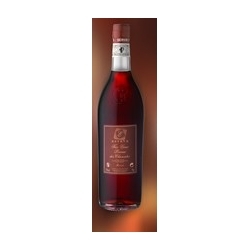 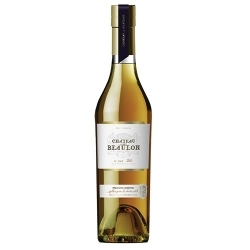 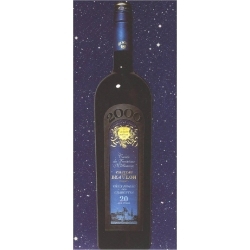 It is deliciously soft on the palate with a full range of flavours, including hints of walnuts, hazelnuts, and candied fruit. 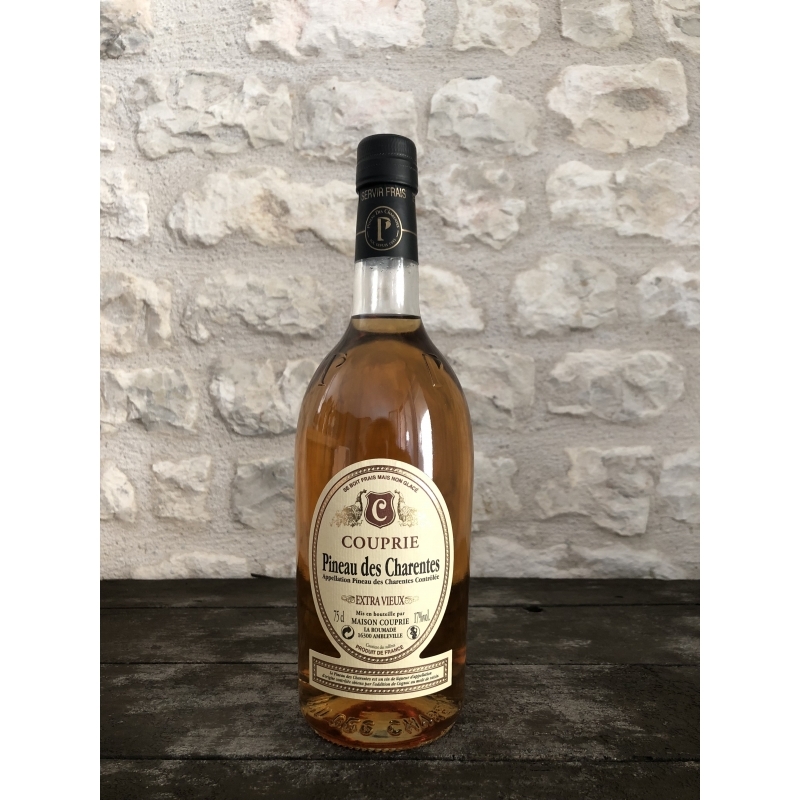 Exceptionally sweet and smooth as an aperitif, it is also perfect with foie gras, white meats, Roquefort cheese, and ice cream - a wonderful accompaniment to all your special meals!